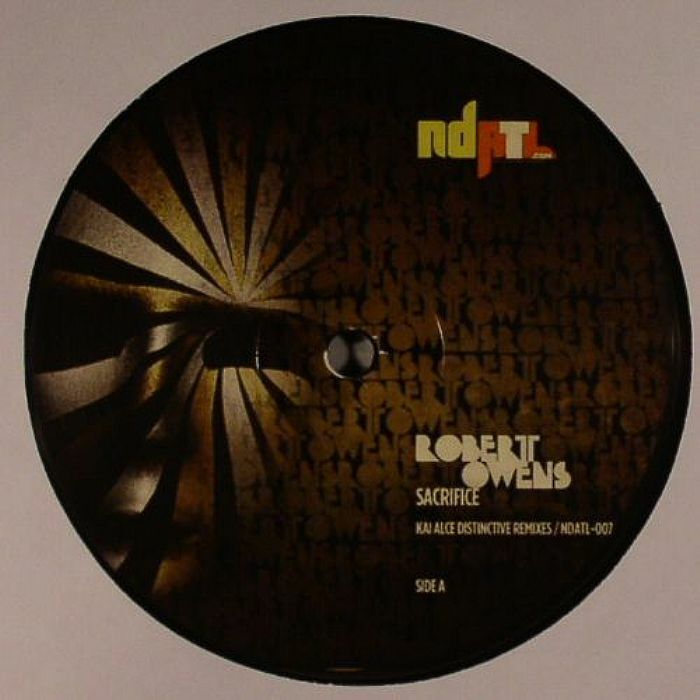 Legendary Robert Owens remixed by NDATL Muzik’s boss Kai Alce. A nice and chill feeling on US Remix and its instrumental version, the US Dub is good as well, and the UK Remix is the deepest version of the original tune, with a strong bassline and a great synth. Not a bad release at all, we really need more wax from NDATL: N (New York), D (Detroit), ATL (Atlanta), if you don’t know!